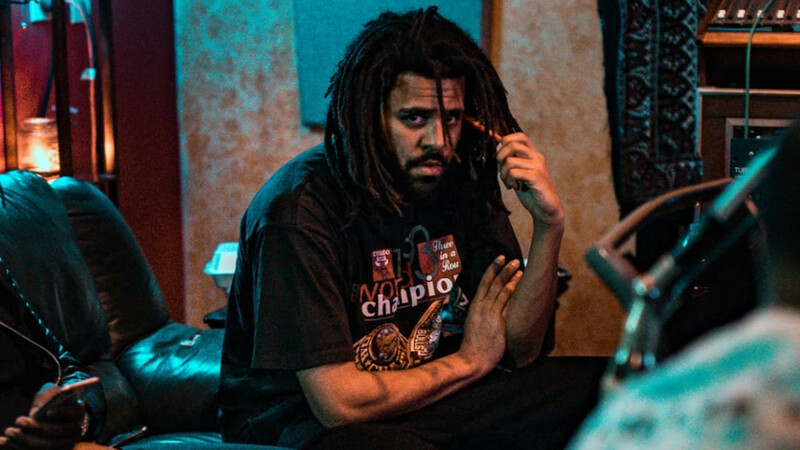 Fresh out of the ROTDIII sessions, J. Cole is ready to let new music fly. Earlier today the Dreamville artist took to Instagram to announce his new single “Middle Child” will arrive this Thursday. Check out the cover art & announcement below.